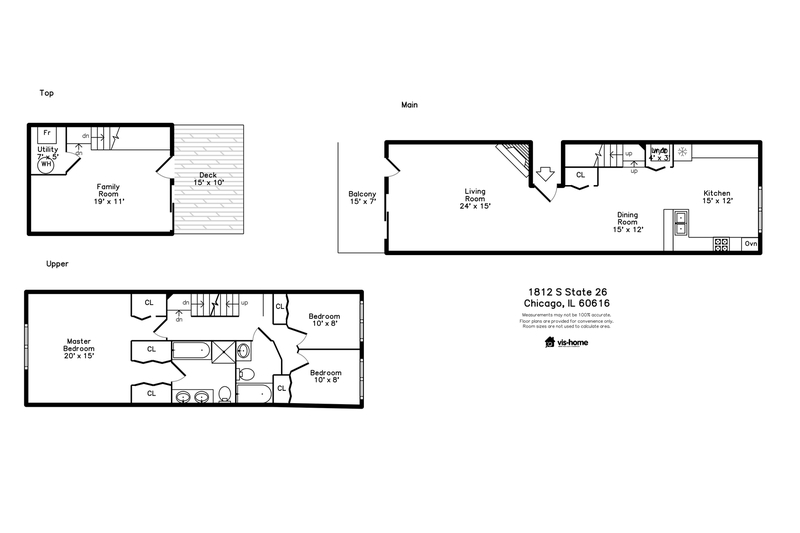 Gorgeous, large 2200 Sq. 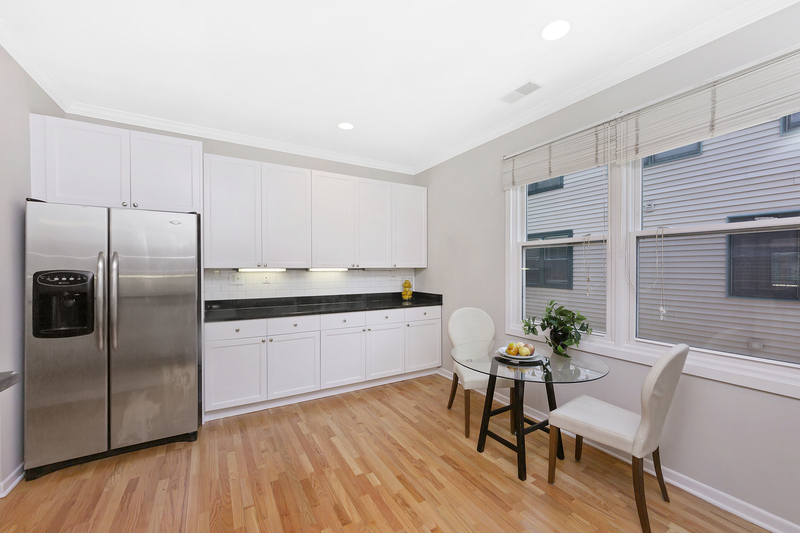 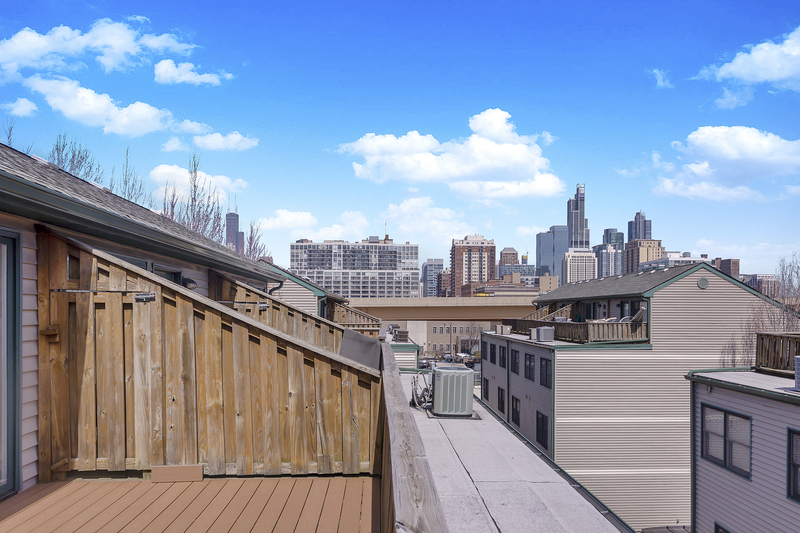 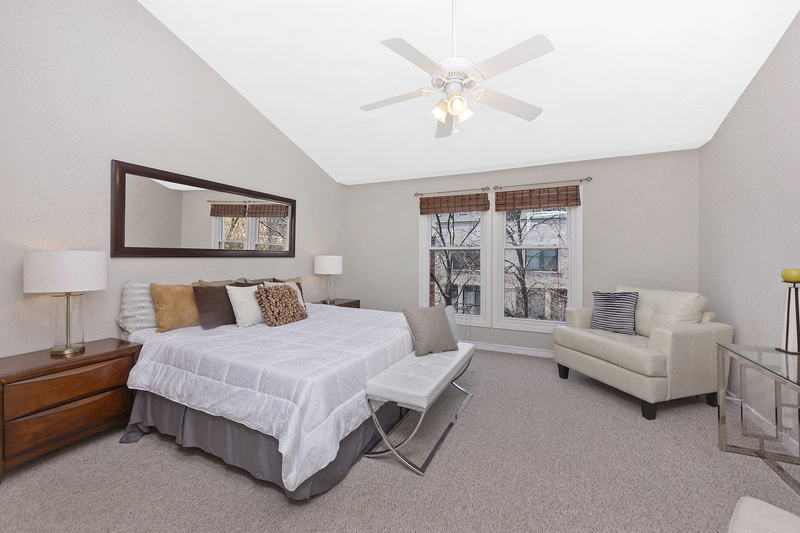 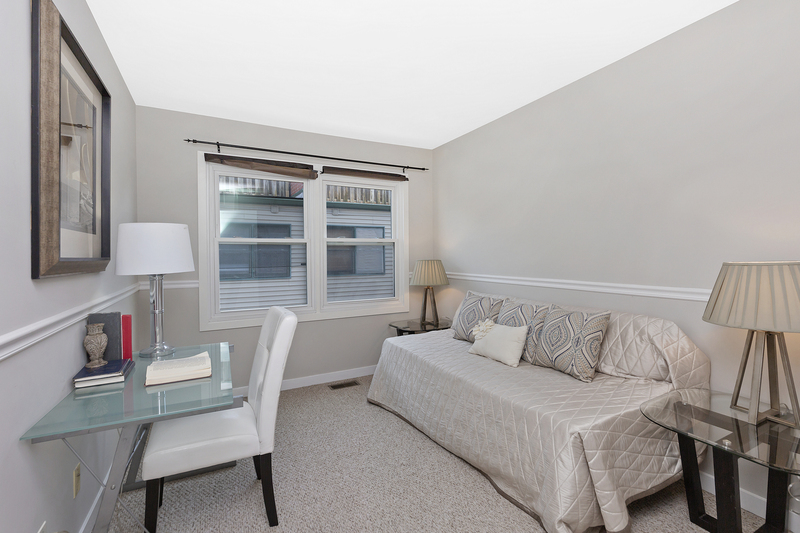 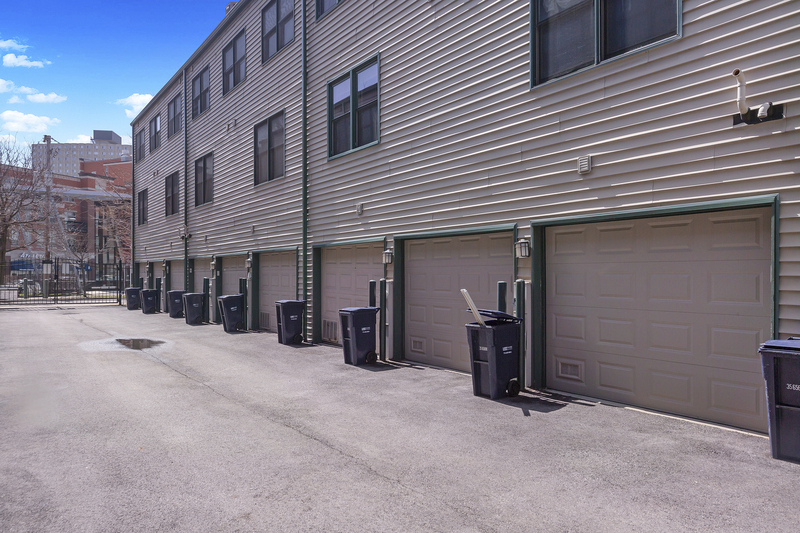 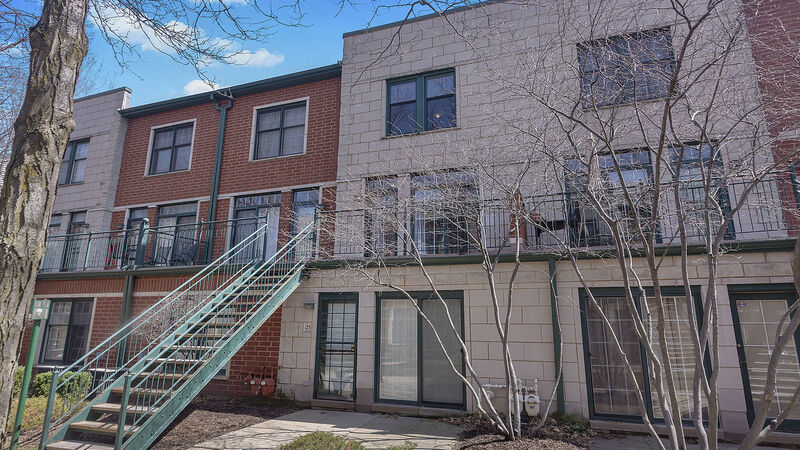 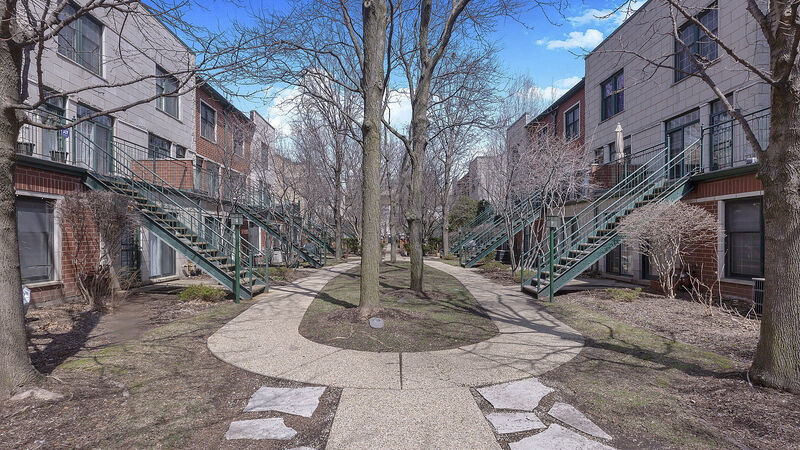 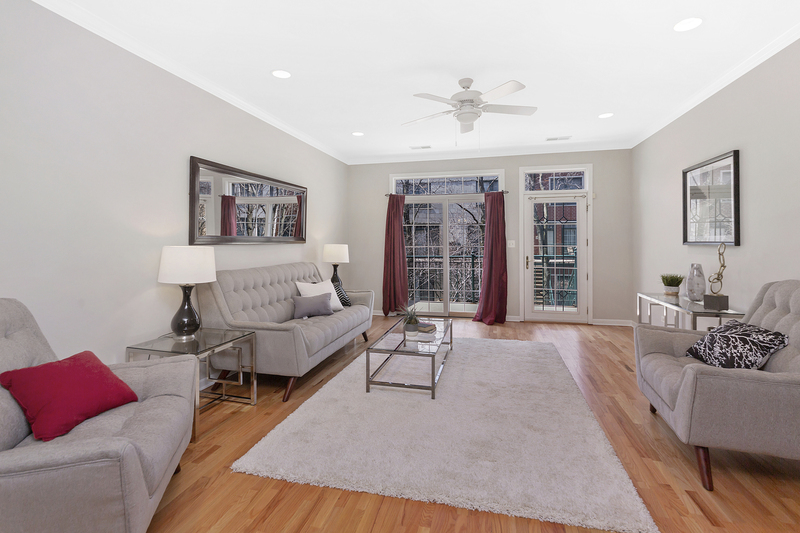 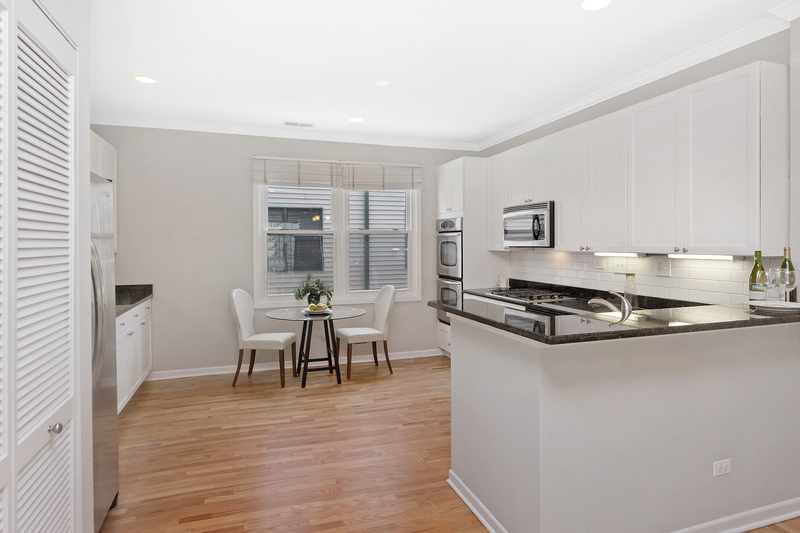 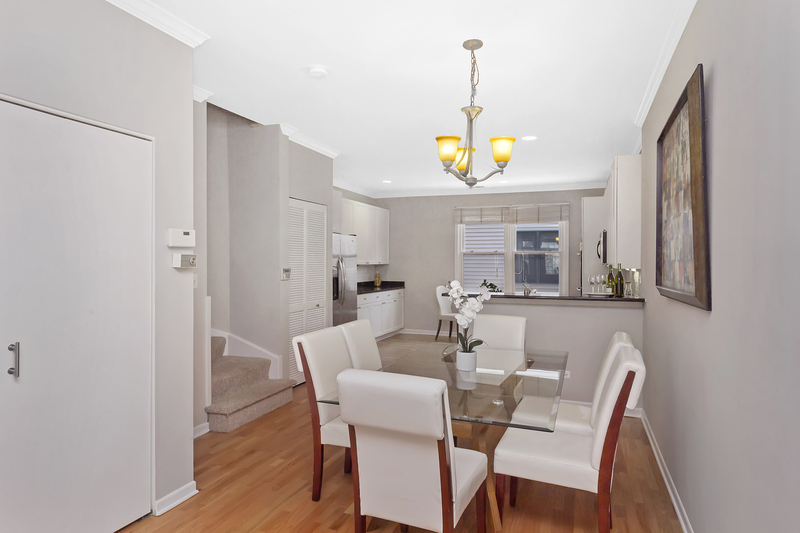 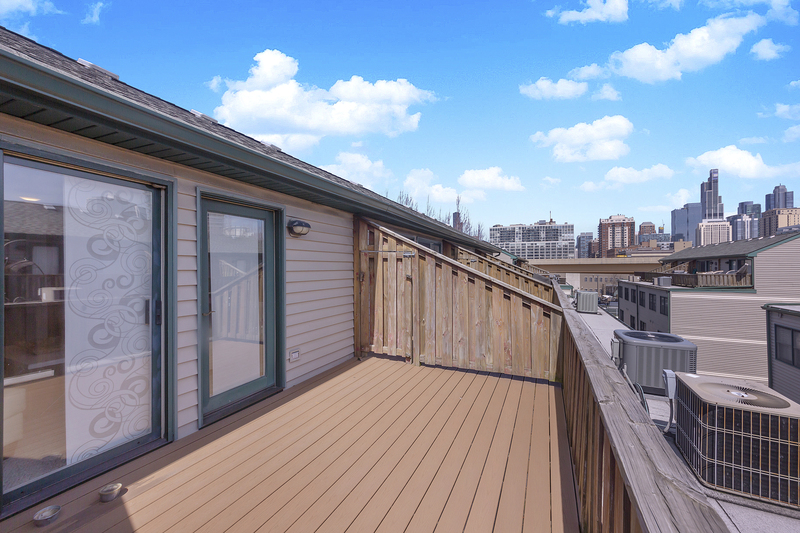 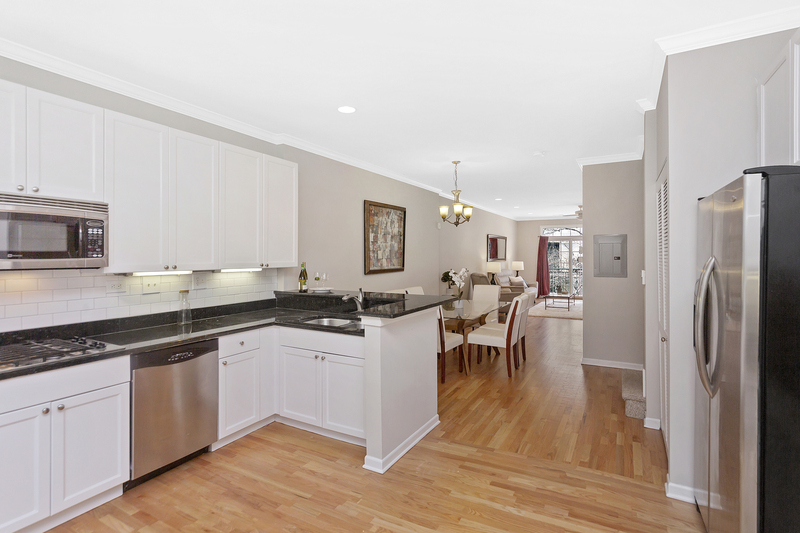 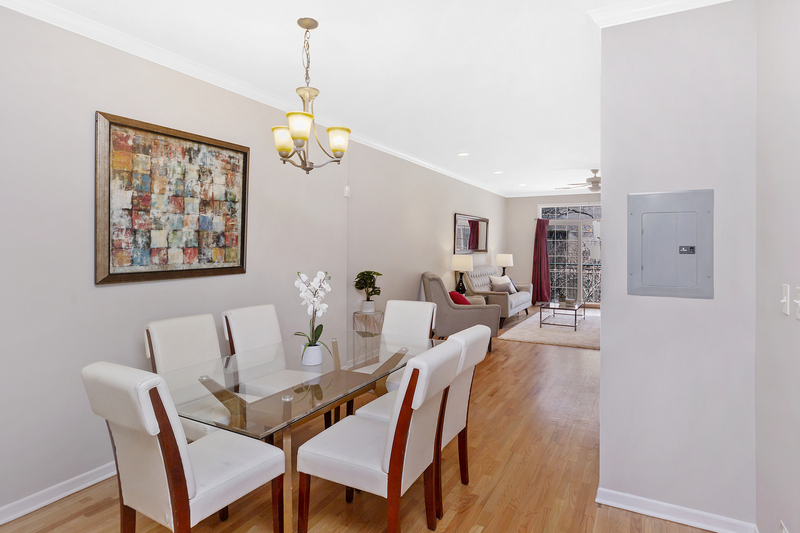 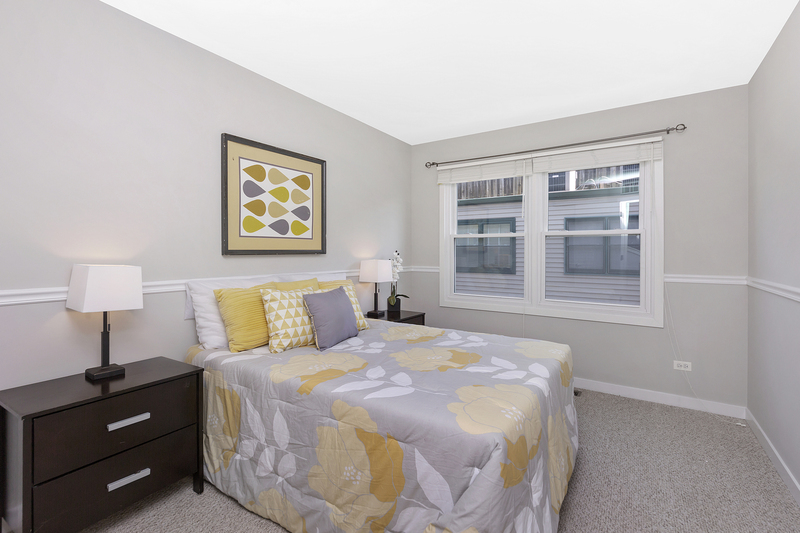 Ft. 3 level townhome overlooking beautiful quiet courtyard in the heart of South Loop! 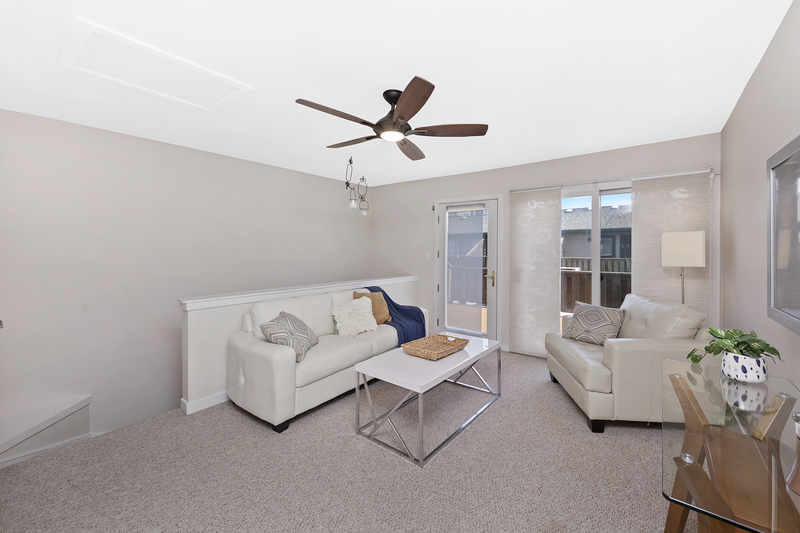 Incredible sunlight flows through this home which features 3 bedrooms on 1 level plus an additional family room and both a garage and a parking space. 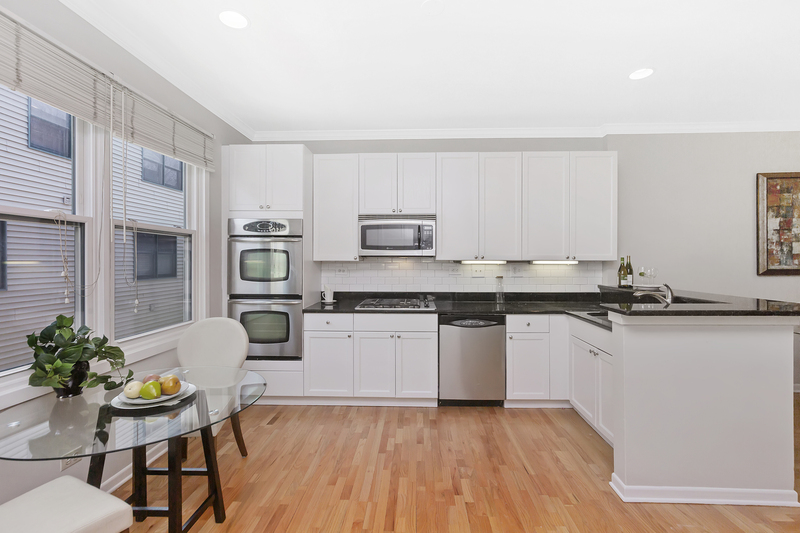 huge Modern kitchen with White cabinets, granite counters, built-in double ovens, modern backsplash & stainless appliances. 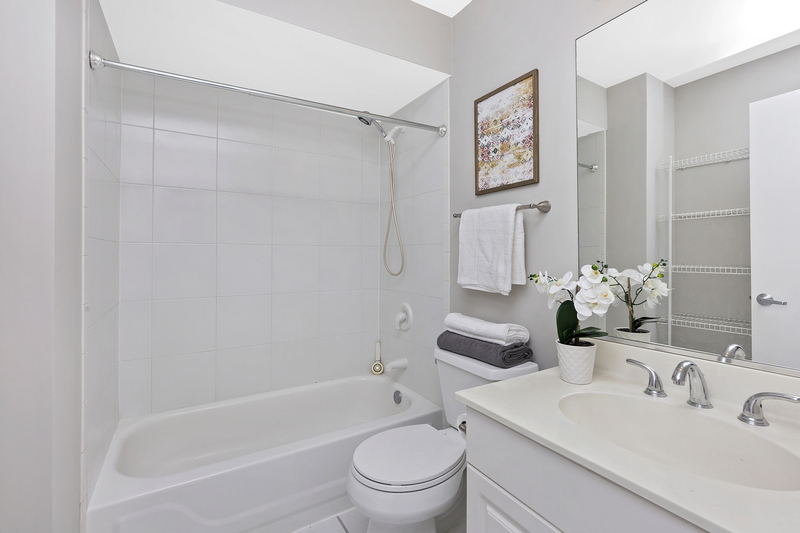 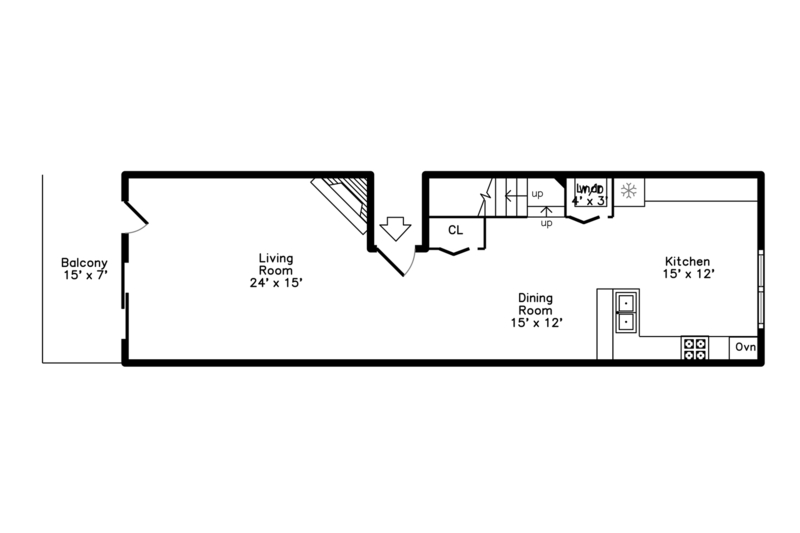 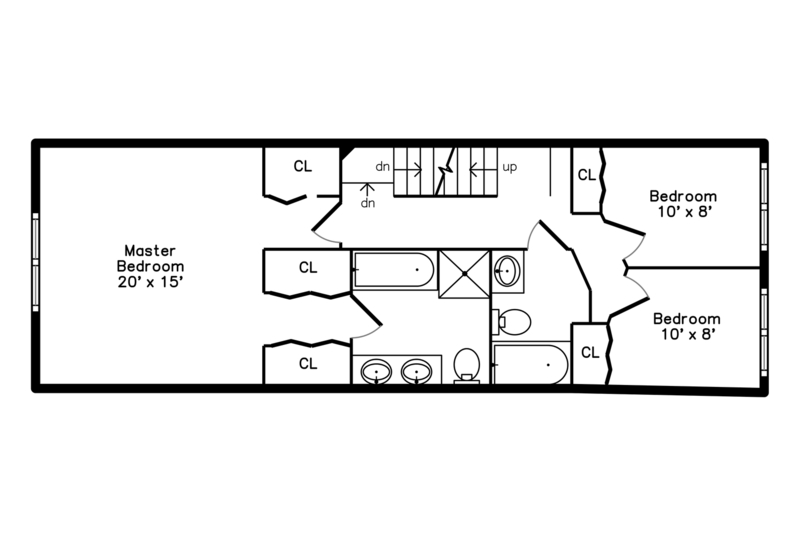 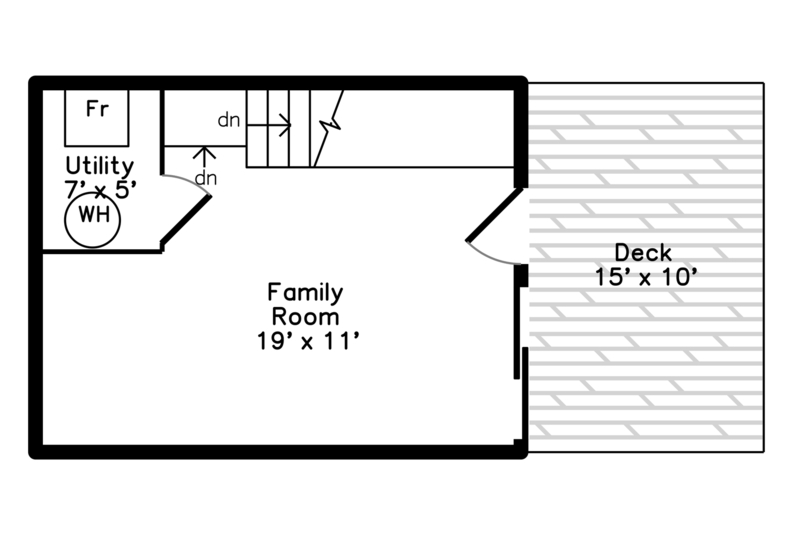 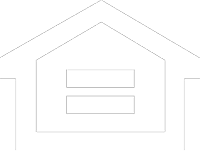 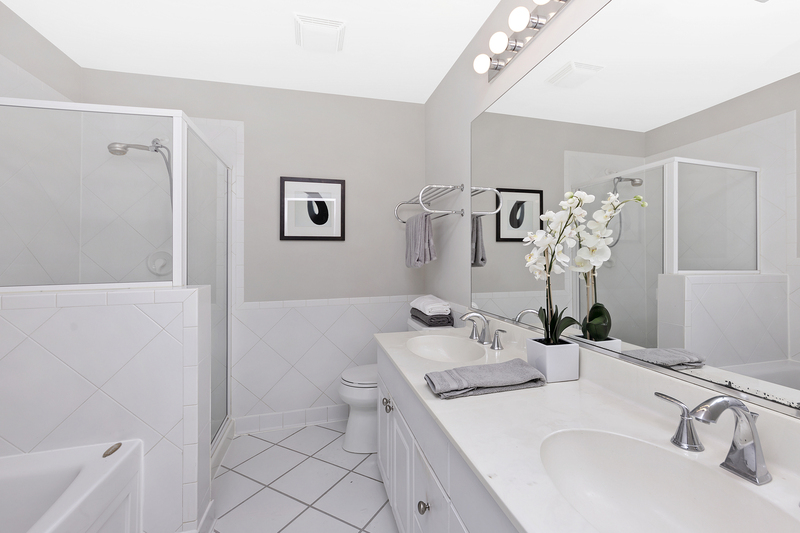 Bedroom level includes huge master suite with 3 closets, master bath with separate shower & soaking tub & double bowl vanity. 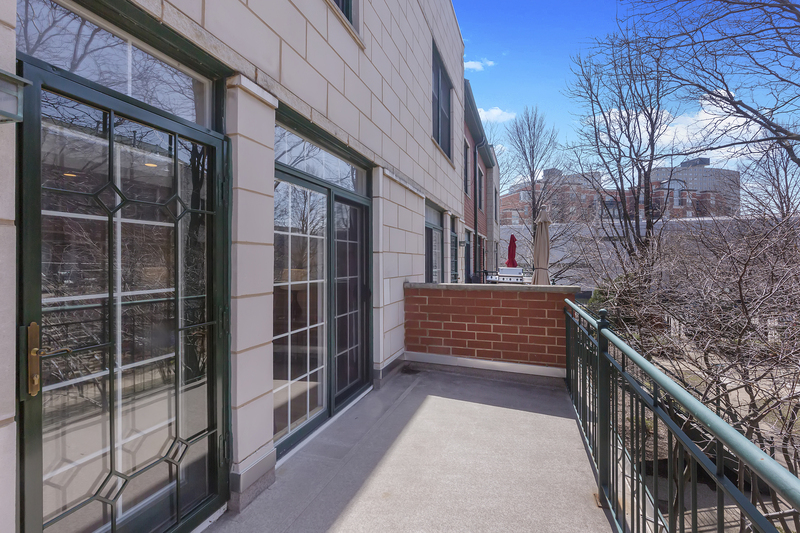 Other features include Hardwood floors, in-unit washer dryer, fireplace with granite surround, tons of closet space and storage including additional storage space in garage and 2 large private outdoor spaces with fabulous skyline views!